Asheville, NC — December 27, 2017 — In less than four months, the Asheville office of SVN and SVN HotelsSM, headquartered in Raleigh, NC produced a successful bid for an Asheville hotel, the Brookstone Lodge off Sweeten Creek and I-40. 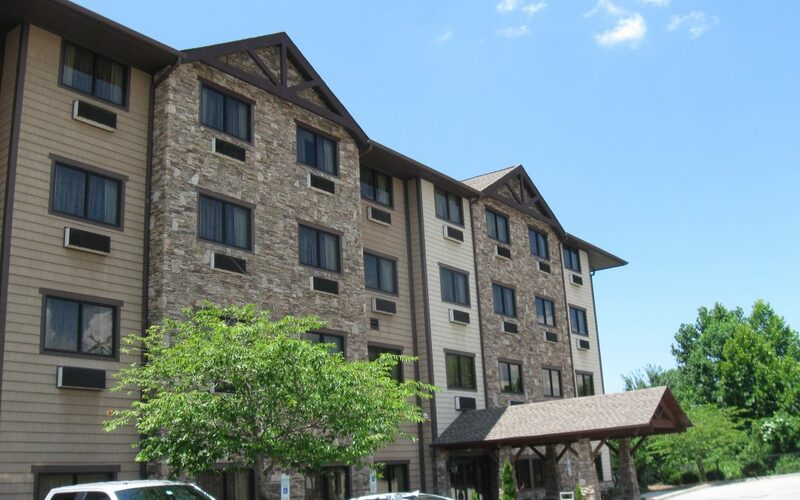 Recognizing the challenges in selling the Lodge, the local broker (in the BlackStream franchise) contacted SVN Hotels to partner on marketing and selling the property. After approaching many local operators, the team widened the solicitation to include regional buyers/investors, and the offers picked up rapidly until the seller accepted an offer almost equal to his asking price. The approach personified what SVN Hotels’ CEO, Sanjay Mundra, envisioned. “Using SVN’s national network to develop relationships with local owners, we can apply the special resources and platform of SVN Hotels, to fine tune an offering and market it to thousands of highly qualified hotel investors,” said Mr. Mundra. With the large number of new hotel rooms coming available during the next eighteen months, there is expected to be a dip in occupancy levels in the area. That made quick disposition of the property an imperative. “There are always reasons to sell or buy a hotel. It’s really important to understand how the current conditions could appeal to a buyer’s motives and target those directly” said Jeff Roike, SVP of SVN Hotels. The Asheville hotel market is expanding rapidly with four luxury properties opening in quick succession, and several mid-scale properties in the works as well. Knowing the national trends and forecasts, as well as the local development scene makes the combined services even more advantageous going forward.